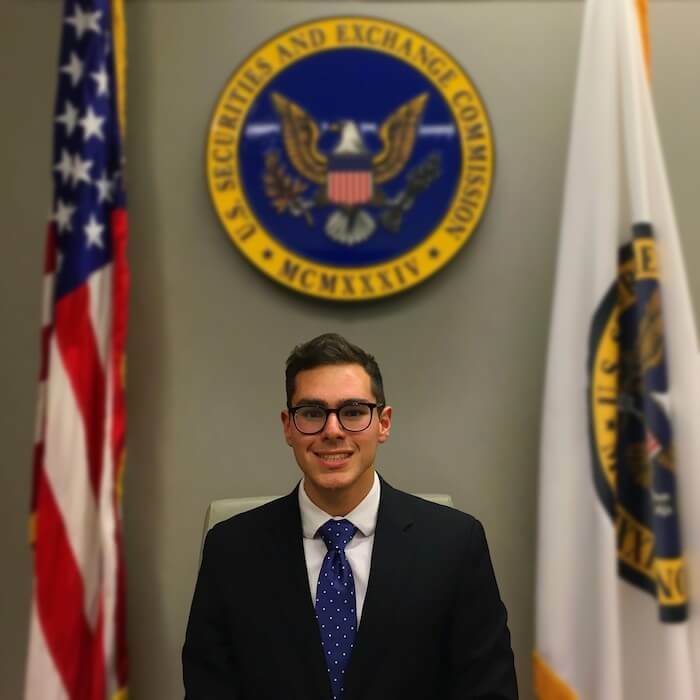 I have always had a strong commitment to public service, and it was an honor to intern at the U.S. Securities and Exchange Commission (SEC). My policy and leadership skills were put to the test helping to manage the EDGAR Redesign Program, a multi-year initiative to develop and deliver the next generation of the EDGAR filing system for securities disclosures. I worked with directors and subject-matter experts across the agency as we created a functional requirements document for the future system. My technical background in engineering and design was essential for informing my policy recommendations, particularly in modern technology and cybersecurity policy. © Devin Gund. All rights reserved.